U.S. National Security Adviser John Bolton says that nothing has been scheduled for a second summit between the leaders of the U.S. and North Korea. Speaking in an interview with Fox News on Sunday, Bolton said that U.S. Secretary of State Mike Pompeo is, however, prepared to visit Pyongyang to meet with North Korean leader Kim Jong-un to see if the two sides could make further progress on Pyongyang’s denuclearization. 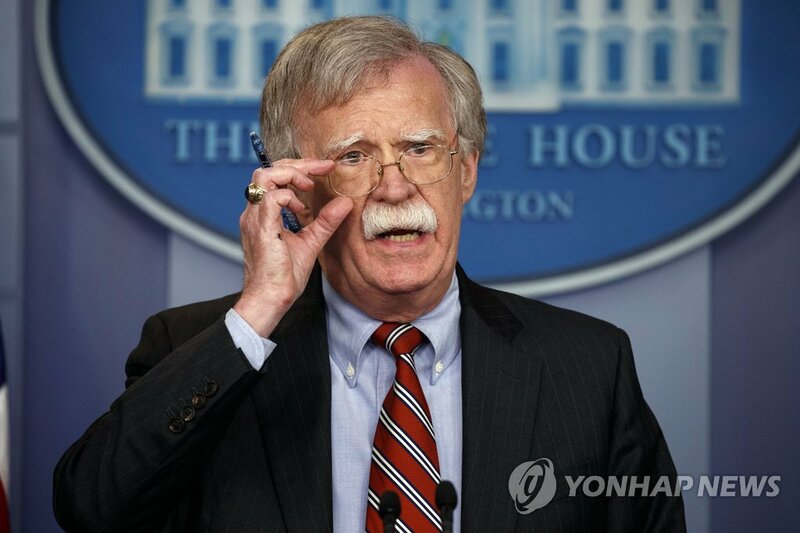 Bolton stressed that now is the time for the North to take concrete and tangible steps to denuclearize. Regarding the recent controversy over the illegal transport of North Korean coal, the security adviser said that the U.S. wants strict enforcement of all sanctions against the regime. He added Washington will take necessary steps to keep the sanctions tight. Meanwhile, CNN reported on Tuesday that North Korea believes there is a "strong possibility" of a second summit between Kim and U.S. President Donald Trump. Citing a recent exchange of letters between the two leaders, an official with close knowledge of the North's position on the matter told the broadcaster that although the date and location of the summit have yet to be determined, it would take place "sometime later this year."